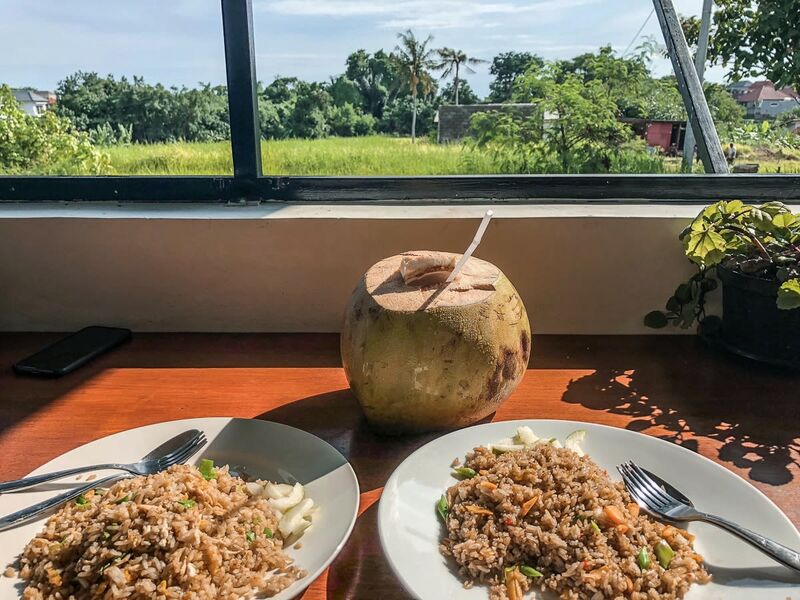 Bali is a Mecca for food lovers and we listed all the best restaurants in Seminyak & Canggu to make your search for the perfect place a lot easier. 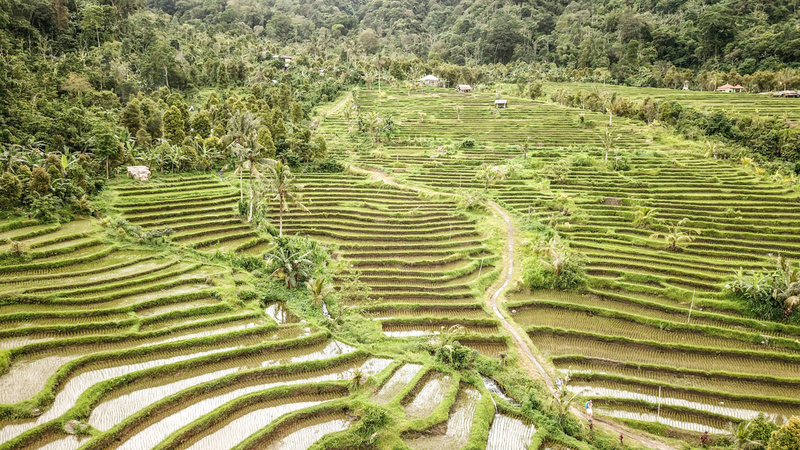 Especially the South of Bali is a food lover’s heaven. It doesn’t matter if you are a vegetarian, vegan or meat lover. Whether you are a coffee addict or a smoothie fan. 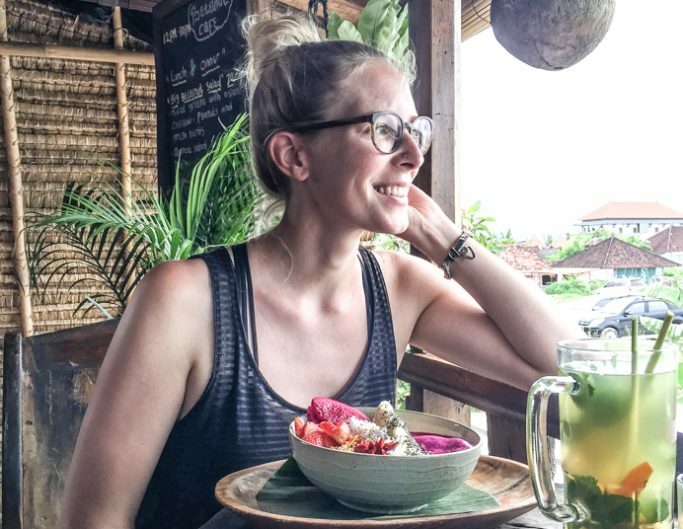 From super healthy, organic food to Pizza, Burgers and the local cuisine – in Bali you can find all kinds of amazing food! 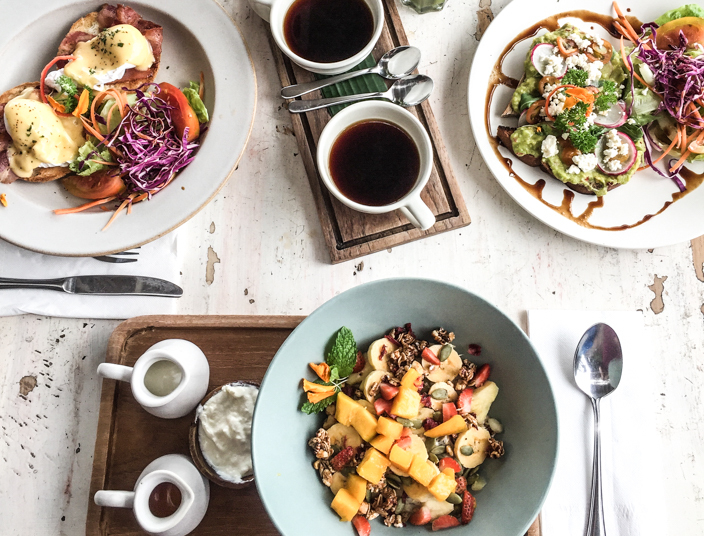 We listed our most favorite cafes and the best restaurants in Seminyak & Canguu for your best food experience in Southern Bali. Of course, we have to list those famous smoothie bowls first! They are one of the highlights while on Bali. You will try at least two during your stay, believe us! 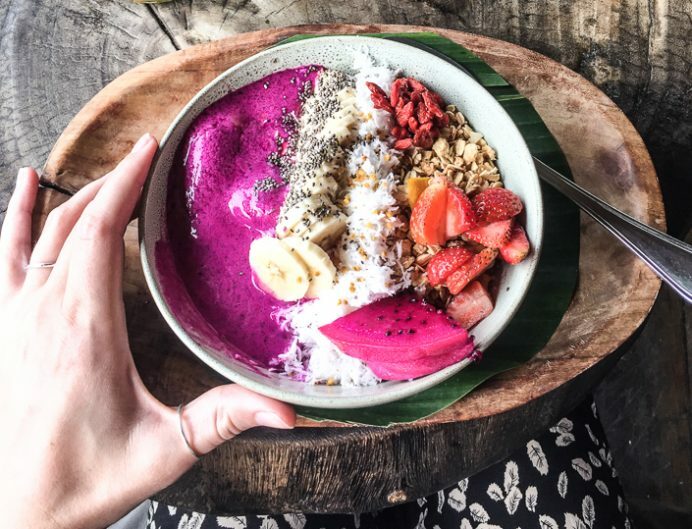 Most of the best restaurants in Seminyak & Canggu offer smoothie bowls. 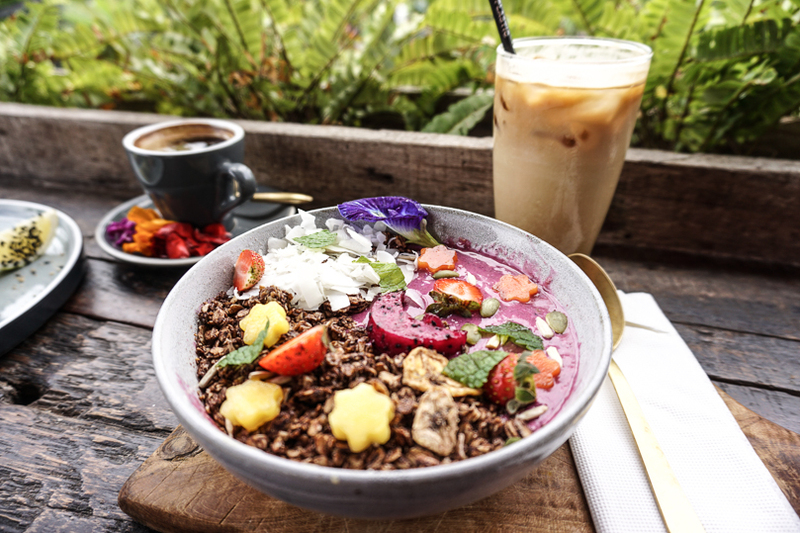 Our favorite places to get a delicious smoothie bowl or other organic & healthy food options are the following. 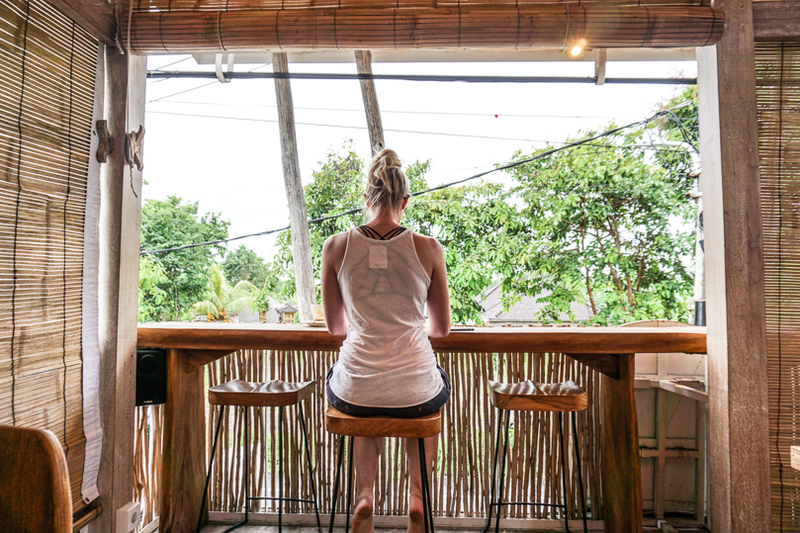 In the middle of Canggu, you find this lovely place where you can sit upstairs overlooking the area. And if you’re lucky you can watch the sunset front row. We stopped by a few times. Had Burgers (55.000IDR), Summer Rolls (30.000IDR) and of course tried one smoothie bowl each time! You can even get some work done at the Betelnut Cafe, but they only have sockets downstairs in a closed room. This instagramable spot is famous for it’s beautifully decorated food. We only stopped once for late breakfast and are sorry we didn’t make it another time! 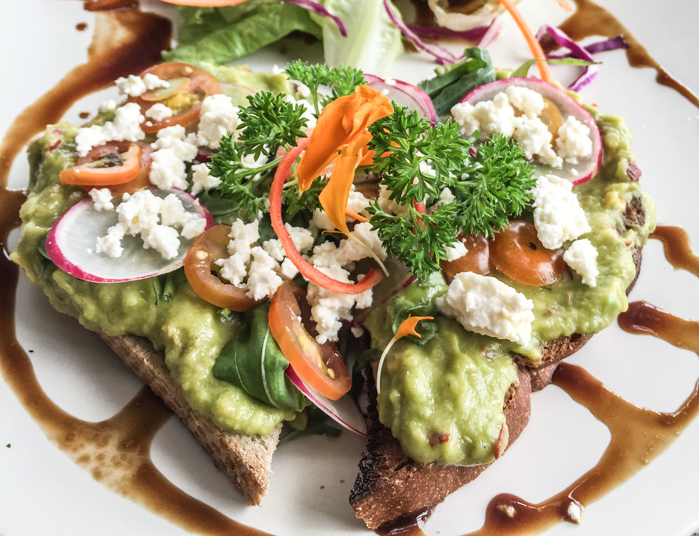 From Smoothie Bowls to salads everything looks amazing and delicious. 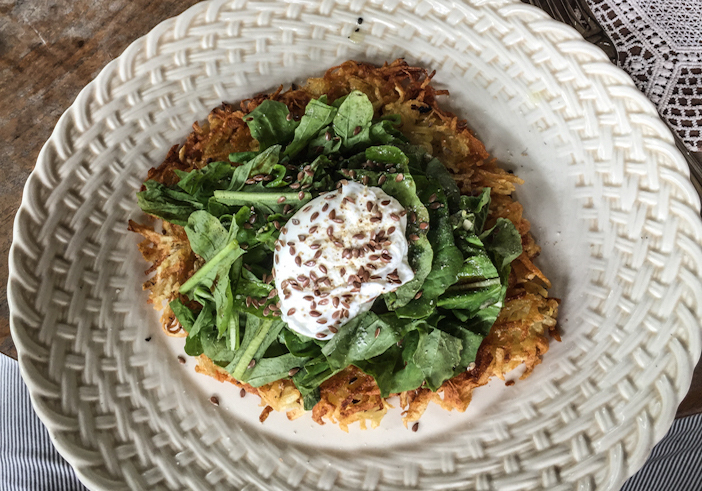 I couldn’t stop staring at our breakfast instead of starting to eat. We had the ‘Moonshinemorning’ smoothie bowl (60.000IDR) and the ‘Avo good day’ (65.000IDR). And drank an Iced Latte (35.000IDR) & an Espresso (25.000IDR). This cute, environmental-friendly place kind of fell in our lap. One day while driving around actually looking for a different café we saw this lovely spot. Bali Bowls – as the name says – has lots of different bowls. From sweet to savory, whatever kind of bowl you’re dreaming of. 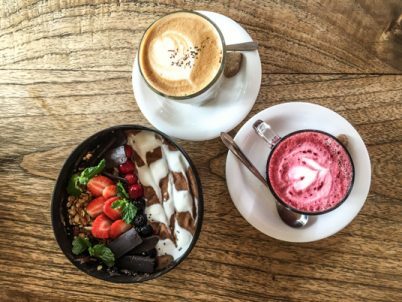 We treated ourselves to a delicious chocolate smoothie bowl (50.000IDR). For drinks, we had a Red Velvet Latte (35.000IDR) & a Hazelnut Latte (35.000IDR). I couldn’t get enough of the Velvet Latte! However, Bali Bowls has great coffee too! We stayed all morning to get some work done, which is easy having great coffee with a view. 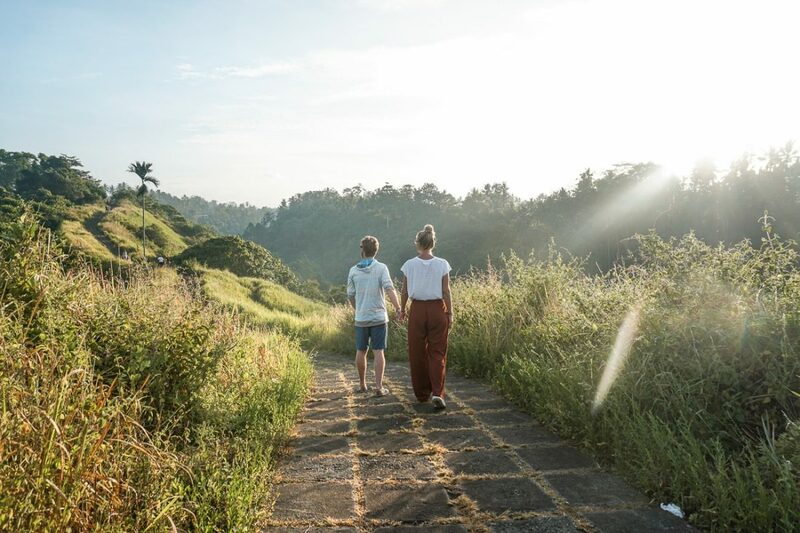 Another Insta famous spot in Bali is the Kynd Community. But it’s not that easy to find! The outside area is tiny but worth a visit for that famous shot in front of the pink wall. 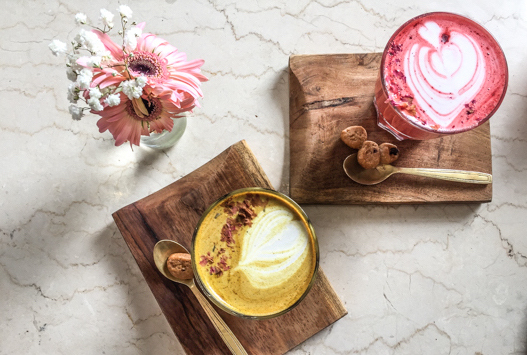 We had a Pink Latte & the Golden Mylk (each 37.000IDR) – be aware the Golden Mylk is pretty spicy thanks to the turmeric! For food, we chose the ‘High Rollin’ rice paper rolls (55.000IDR). Actually being a bed&breakfast, we found it while searching for Yoga classes. We did regular yoga at Taman Nauli and can only recommend it! After our second Yoga class, we had breakfast in the restaurant and were delighted. They offer delicious food and juices and the staff is super friendly. 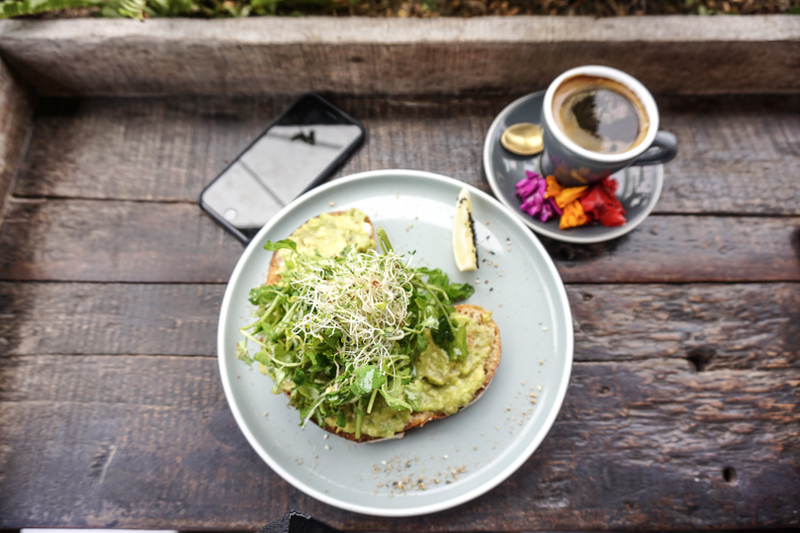 For a breakfast consisting of Avocado Toast, Hashbrowns, a two-colored fruit juice and Balinese coffee we paid 130.000IDR in total. 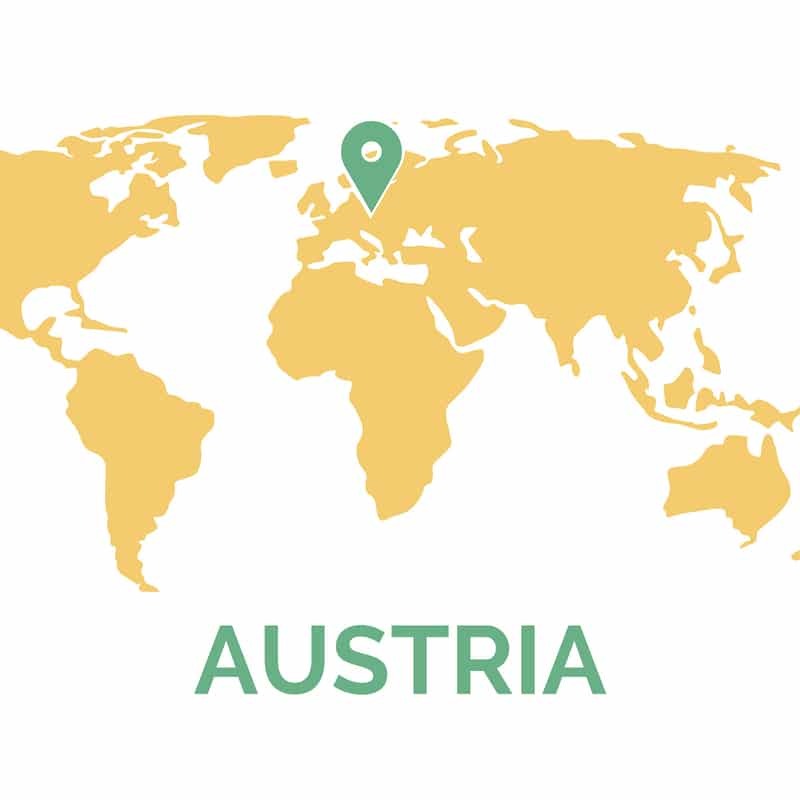 This place caught our eyes for its Austrian dishes on the menu. We 2 Austrians had to check that out! Berni tried the (Austrian) Kaiserschmarrn – it’s similar to pancakes but better! We spent Christmas at Nook and opted for a huge breakfast. Balinese black coffee for 2, one mixed fruit juice, porridge, poached eggs & avocado toast AND the Kaiserschmarrn. In total we paid 330.000IDR. 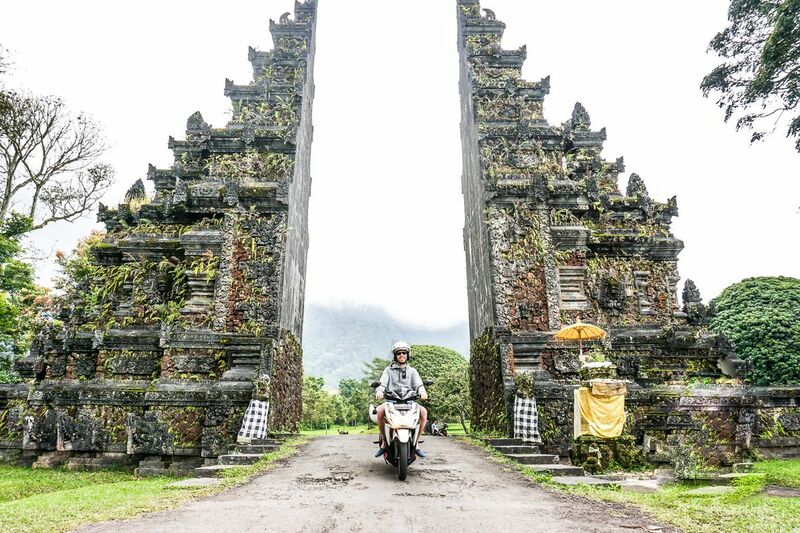 One of the things that have to be on your agenda while on Bali are the local Warungs! They serve the delicious local food and it won’t get any cheaper in the best restaurants in Seminyak & Canggu. Another of those “STOP! That looks nice!” experiences on the road. In a hidden corner, we were lucky to find Warung Kono. Although being the only guests, it did not diminish the amazing experience! We both order Nasi Goreng. Watched the food being prepared in front of us – a special highlight! Aside from the local Warungs, you should definitely try the street food. No worries, you can definitely eat street food while on Bali. From Chicken Sate with peanut sauce to fried chicken – we tried it all and loved it! 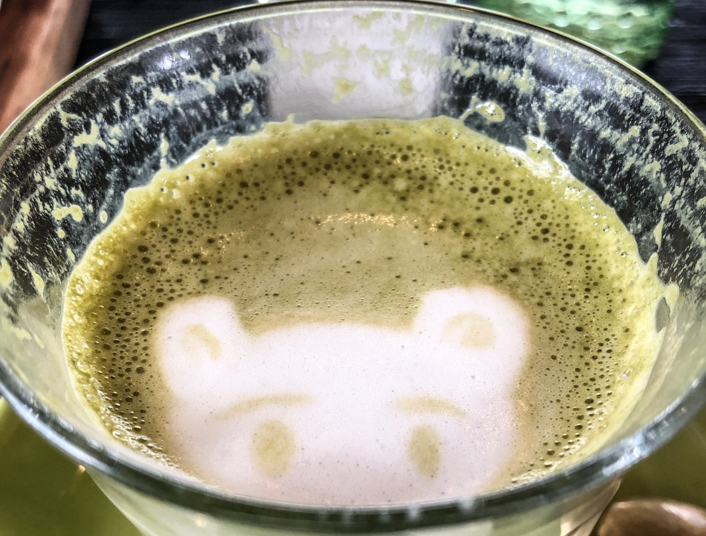 Maybe you have noticed that we are both coffee addicts (Berni more than I) which means we are always looking for good coffee! 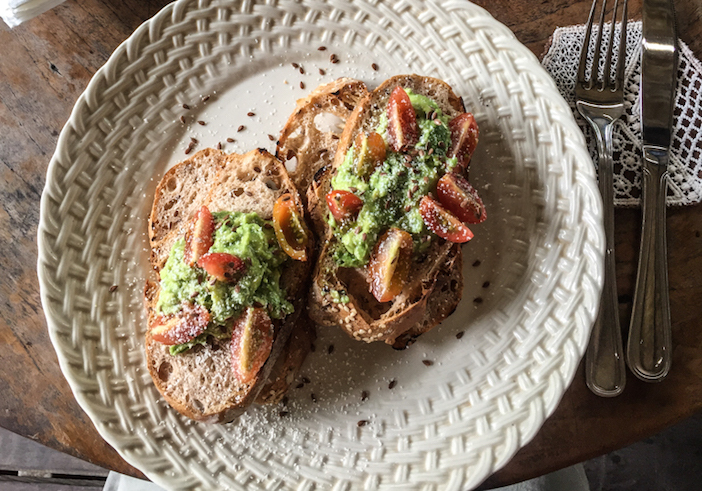 Almost all of the cafés and best restaurants in Seminyak & Canggu we’ve been to had some of the good stuff. We listed 2 places below which guarantee a special experience on Bali. Apart from really good coffee, this place is great for getting some work done! Actually, we were so busy working, we didn’t even take pictures. We both had coffee and an amazing porridge for 82.000IDR in total. 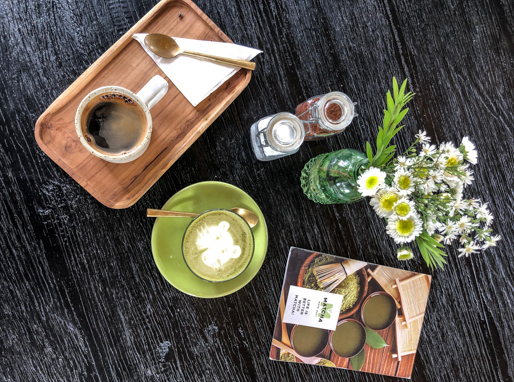 Another cute spot we found by accident was Matcha Café Bali. As the name reveals it’s all about Matcha, baby! And they are real foam artists! We always try to eat as much local food as possible but we have to admit – we do love pizza. And after almost 2 weeks in Bali, we had to check out the famous pizza places during our search for the best restaurants in Seminyak & Canggu. Luigi’s Hot Pizza is hot indeed and so delicious! If it would have been up to me we would have eaten Luigi’s pizza for the rest of our stay in Canggu. Our menu included 2 pizzas, water & a Bintang for 265.000IDR. This spot is located at a cute street full of pizza places. We saw at least three. 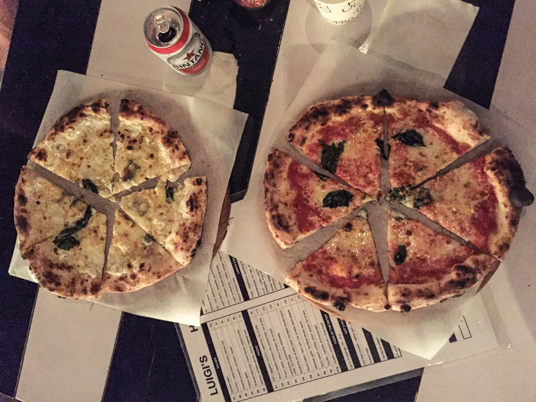 Friends had recommended Pizza Fabbrica so we had to check it out – it was the right choice. We had two delicious pizzas, water & a Bintang (as usual). 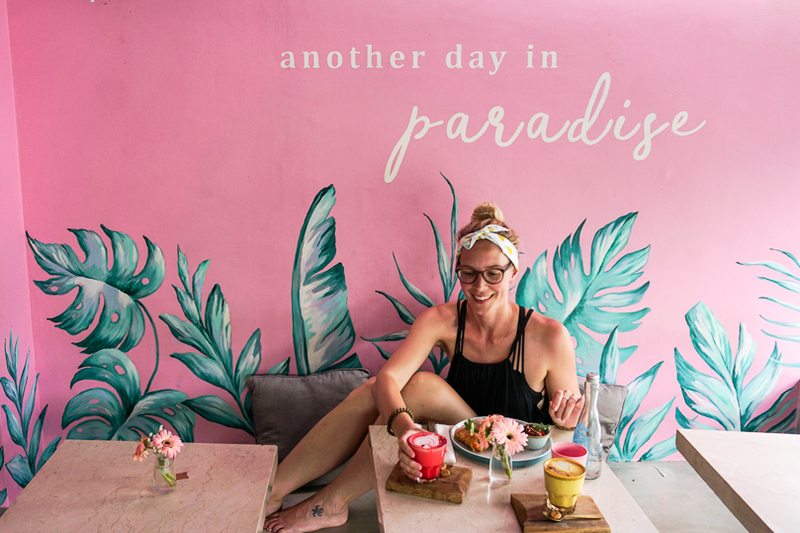 Let us know how you liked our favorite best restaurants in Seminyak & Canggu and also if you find some even better ones!